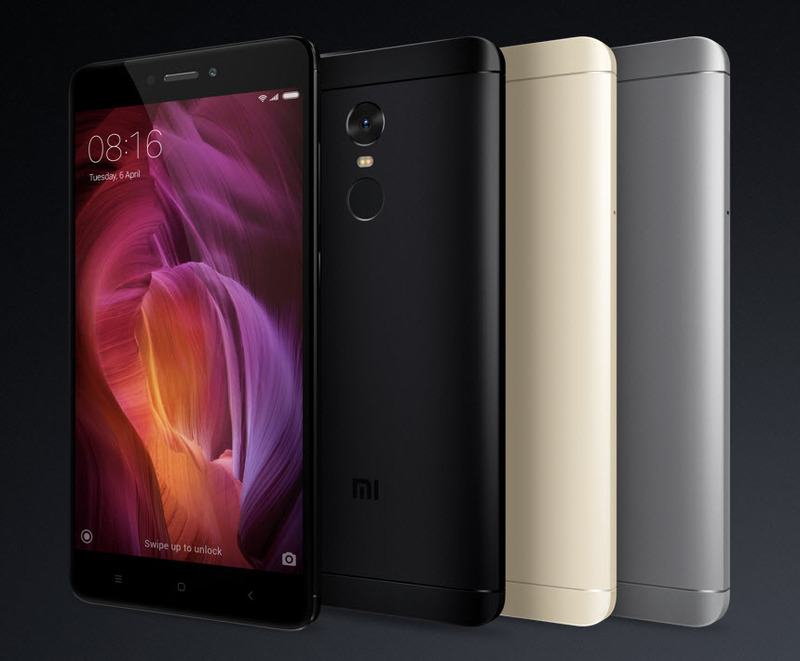 Redmi Note 4 comes with a metal body and a rear-facing fingerprint sensor, similar to its predecessor. The phone sports a 5.5-inch Full HD display with 2.5D glass and is powered by an Octa-Core Snapdragon 625 processor clocked at 2GHz coupled with Adreno 506 GPU. Though, one would consider its SD 625 SoC a downgrade as compared to Snapdragon 650 on Redmi Note 3 but Snapdragon 625 with 14nm FinFET technology is claimed to deliver an efficient battery life. Under the hood, its highest variant packs 4GB of RAM and 64GB of storage that is expandable upto 128GB. There are 2 other variants as well – 2GB RAM with 32GB ROM and 3GB RAM with 32GB ROM. It runs on MIUI 8 based on Android 6.0 Marshmallow. The device packs a 4100mAh battery, Infrared sensor and Hybrid Dual SIM (accepts nano SIM + micro SIM or micro SIM + microSD card) with support for VoLTE. There is no USB Type-C support though. The primary camera is a 13MP one with Sony sensor, PDAF, f/2.0 aperture and dual-tone LED flash. A 5MP front-facing camera with f/2.0 aperture and wide-angle lens is there for selfies. The device will go on sale on 23rd January at 12PM on Mi.com and Flipkart through open sale, without any registrations. However, the Matte Black variant will be made available for sale at a later time. 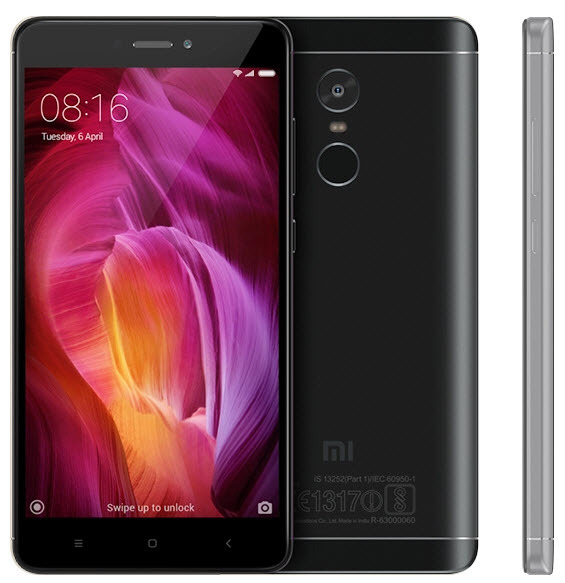 Redmi Note 4 will be competing with the likes of Honor 6X, Moto G4 Plus, and Coolpad Cool 1 that comes with similar features and pricing. It should be an interesting competition and we hope Xiaomi makes adequate number of units available in its first sale. An absolute beauty, I would go for the 4 gigs of RAM version, I think its worth the extra money.